CHECK OUT THE NEW VIRTUALLY STAGED FIRST FLOOR AND MASTER BEDROOM PHOTOS. Resort-like living at its best!! One of Purchase’s most coveted homes, this Georgian center hall colonial, situated on over 2.28 acres, has a stunning newly redone pool, tennis court, cabana, and exquisite gardens. Host outdoor parties on the expansive terrace with beautiful views. 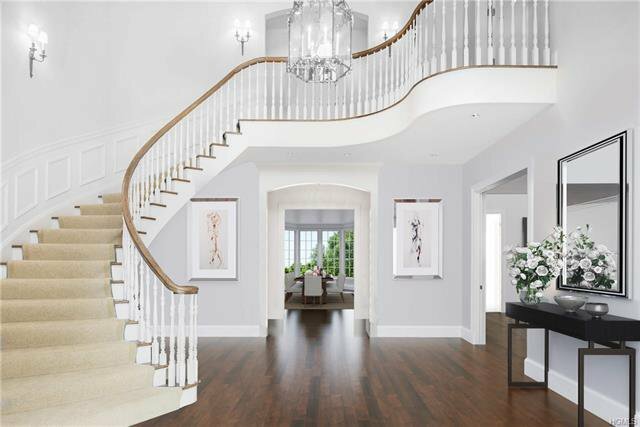 This sophisticated home's 2-story foyer, with sweeping staircase, reveals a breathtaking vista through the dining room to the property beyond. 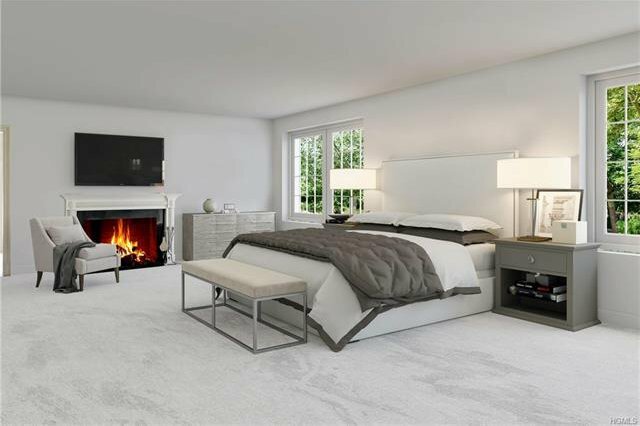 The spectacular home features a paneled library, superbly equipped chef’s kitchen with adjacent family room, all-season garden room, and master suite with fireplace, marble bath, his and hers huge walk-in closets, sitting room, and private balcony. Custom millwork and hardwood floors throughout; all bedrooms with ensuite baths. Walk out lower level has additional 3,000 sq ft of finished storage. Exclusive cul de sac location. Just 5 mins to train and downtown Rye's shops and restaurants.